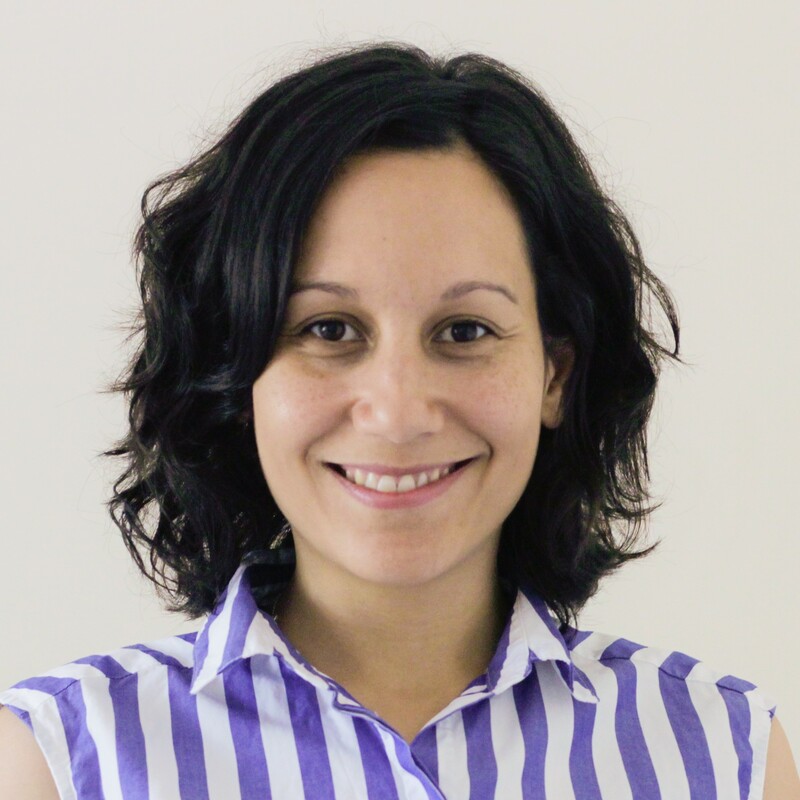 Monica is a Director and Head of Water for Asia-Pacific for Isle, based in Sydney, Australia. As the Head of Water, Monica is responsible for business development in the Asia-Pacific region and directs, develops and delivers consulting projects for clients in Australia, New Zealand and Southeast Asia. Monica is an experienced business development and engineering professional with over 14 years’ experience in consulting. The last nine years of her career has been devoted to technological innovation within the cleantech industry. Monica’s specific expertise is in developing and delivering innovation projects – specifically in the water, waste and energy sectors. Over the years, Monica has undertaken numerous feasibility studies and market scoping work for new technologies and innovations in water. She has an excellent grasp of the technical and commercial constraints surrounding these types of projects and is well connected with stakeholders globally in this space. In addition to her consulting experience, Monica has established and delivered many innovation frameworks globally and has had the opportunity to work closely with both industry end-users and start-ups / SMEs on technology trials, market strategies and commercialisation activities. Through this work Monica has gained an understanding of innovation processes within large corporations, balanced with insight into the technology commercialisation challenges faced by start-ups and SMEs. Her experience in innovation is complemented by her experience as a wastewater process engineer; having managed teams of multi-disciplinary engineers and worked on the design and commissioning of a number of treatment plants.